Explores the secret life of the America's greatest president, Abraham Lincoln, and the untold story that shaped their nation. The president discovers blood-thirsty vampires are planning to take over the United States. 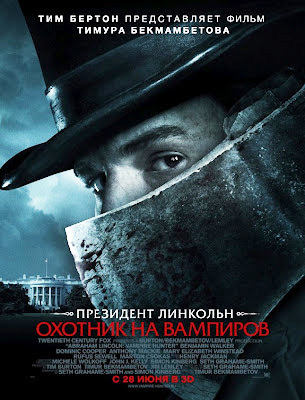 Lincoln makes it his mission to eliminate them, becoming history's greatest hunter of the undead.